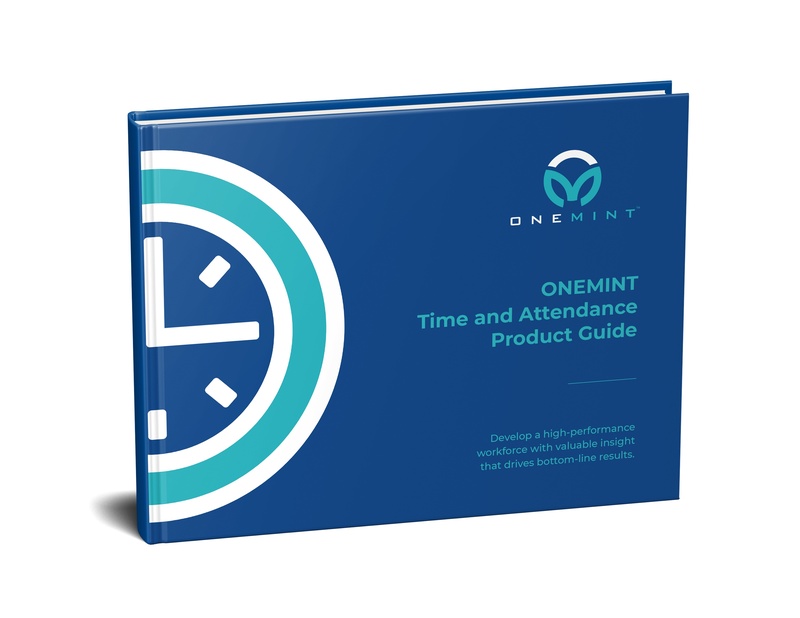 Are manual, fragmented processes costing you time and holding your organization back? 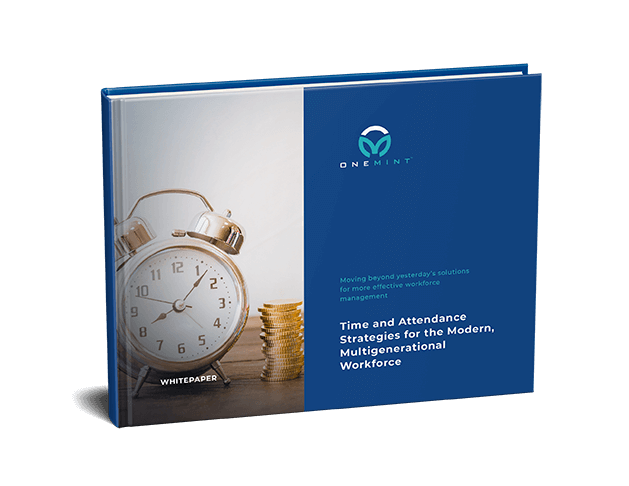 With our Workforce Management tools, you can quickly deploy schedules to staff, review time-sheets and make edits before approving for payroll. Spend less time on being reactive to your workforce changes and be proactive through configurable workflows. Warnings can be set up to flag labor costs, such as overtime, that are outside the budget and need to be resolved before pay can be finalized. Missed punches, approvals, and notification are now automated to keep your employees and managers running a full throttle. 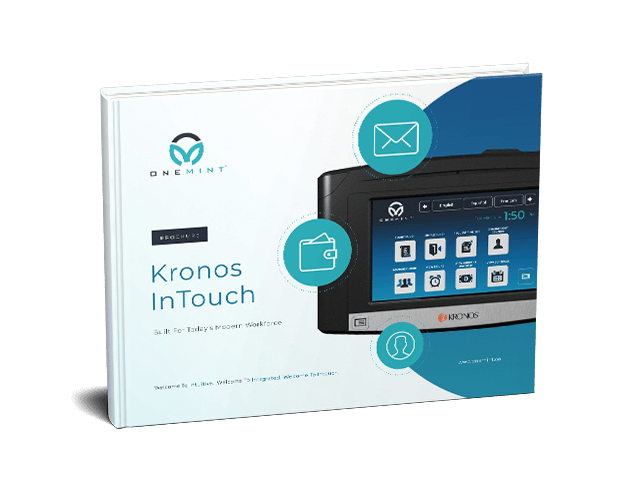 Physical time clocks, Web Punch, or Mobile App - our system provides you with the option to choose which method is best for your workforce. Can't find one that fits all? Use any combination to build whats best for you. 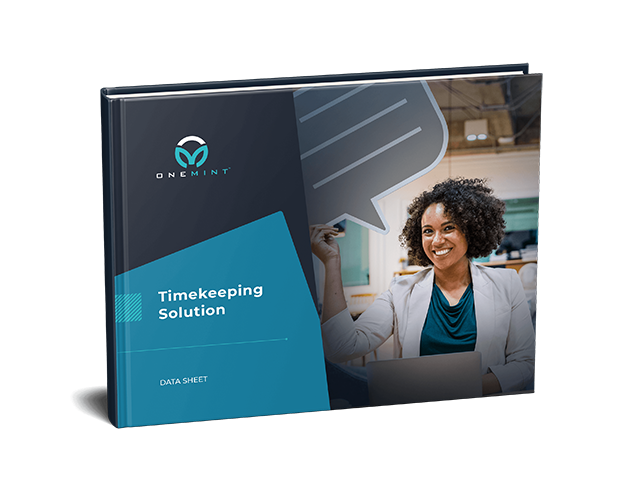 Simplify routine tasks such as approving time-sheets, correcting exceptions, responding to time-off requests, and managing schedules, using configurable built-in workflows, all while staying compliant. 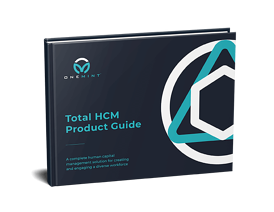 Easy-to-use tools and automated workflows simplify creation of best-practice schedules that align staffing with budget and demand. The result is an optimized workforce running at peak performance. 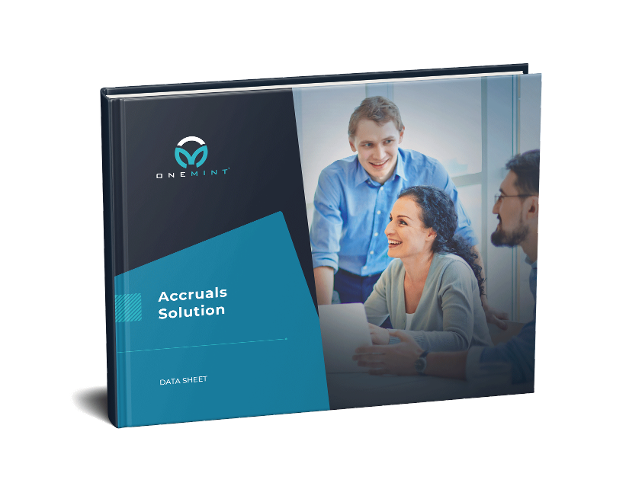 Our accruals module automatically and accurately calculates and tracks accrual balances based on your organization’s rules, giving managers immediate visibility and control into current workforce status's. 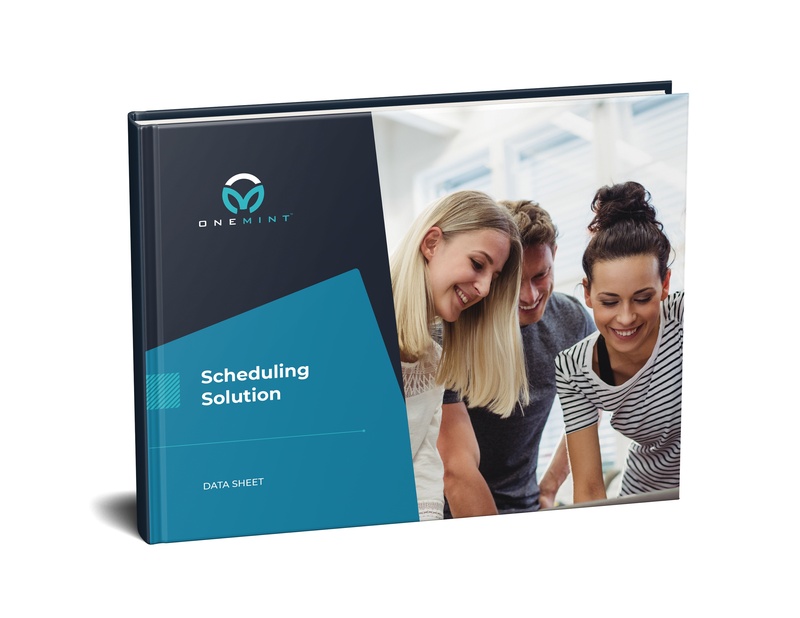 A configurable dashboard lets employees request time off, view schedules, time-cards, and more, all from a single screen. 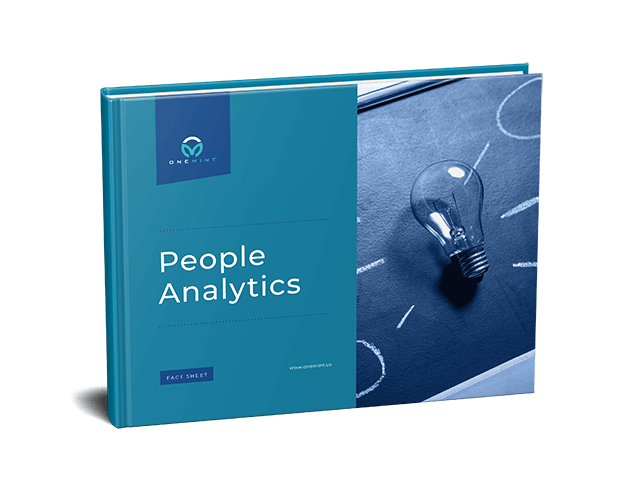 Empower your business leaders, operational executives, and front-line managers with the reliable data they need to understand labor issues and make informed decisions. Capture accurate timekeeping data from physical time clocks, our web clock interface, or on any mobile device. The choice is yours! 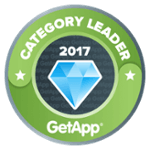 Both employees and managers can address common HR, timekeeping, and payroll tasks quickly and easily on any mobile device. Ready to make workforce management easy? Bring flexibility and transparency to your organization.